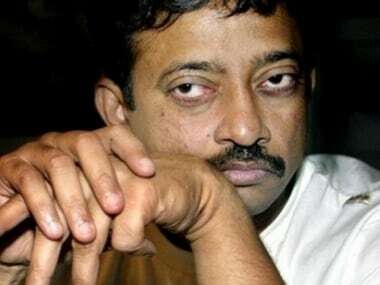 Mumbai: Filmmaker Ram Gopal Varma says contrary to the popular perception, the underworld never invested money into Bollywood and there was never really a "nexus" between them. Varma says the activities of underworld with regard to Bollywood were mostly limited to making calls to either scare celebrities or help their friends. "It's a misconception that there's a nexus between underworld and Bollywood. Underworld never put money, which again is a misconception. If underworld also has to put money, why is it underworld? 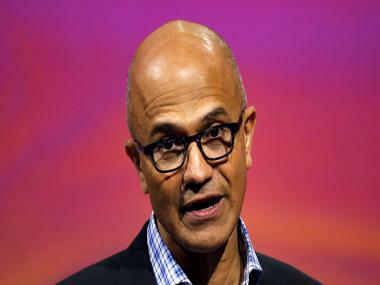 It defeats the purpose," Varma told reporters on 26 May 2017. "Most of the times, either they use it for publicity, they used to get high in scaring who we think are our stars and big filmmakers. But the underworld at that time was in the mood of being in the news. They were very publicity crazy at that time." The filmmaker was speaking at a special event where he unveiled the teaser of his upcoming web series Guns and Thighs, which chronicles the rise and fall of the Mumbai underworld. "By 2004, most of the gangsters were killed and they lost a lot of power. Disbanding the encounter squad was a signal that underworld as a force has been completely reduced." 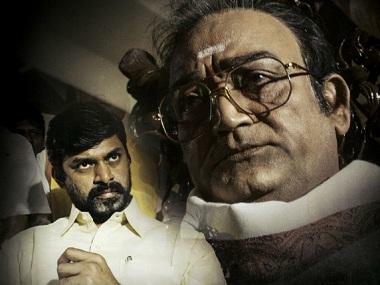 The director, known for making several gangster-dramas like Satya, Company and D, says he has never been at the receiving end of the underworld because of his films. "If I am still alive that means I am not at the receiving end. Why would the underworld have any problem with anyone making a film?" His web-series will have four seasons of ten episodes each in which Varma says he has "pushed the envelope" when it comes to the content as the digital medium offers freedom to tell stories the way one wants to. Asked whether it is hard not to glorify someone, especially when one is making a film on gangsters, Varma says, "Gabbar Singh is the most loved character, but I don't know if a single person got inspired to become a dacoit in Chambal valley after seeing Sholay. "Neither did we ever hear of two families, who were fighting with each other became a joint family after watching Hum Aapke Hain Koun..! Cinema is about heightening emotions." Several celebrities have had a run-in with Twitter for their remarks recently and singer Abhijeet Bhattacharya's account was suspended recently for its abusive content. Varma, who is also known for his sensational tweets, says social media should not be taken seriously. "Social media is just noise, to take it seriously is wrong. Eventually, it's a democracy and everyone has a right to speak. Social media allows you to shout. But whether someone wants to take it seriously or block it, they have a choice."